This clinically proven, highly concentrated formula rapidly heals dry hands. It noticeably improves the look and feel of your skin. Hands feel soft and smooth after just one application. Explore the entire range of Hand Creams available on Nykaa. 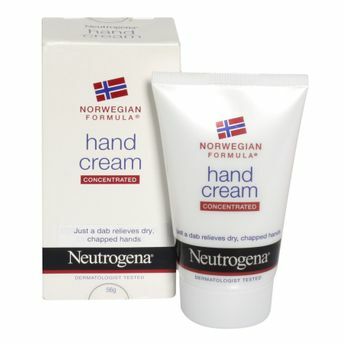 Shop more Neutrogena products here.You can browse through the complete world of Neutrogena Hand Creams .